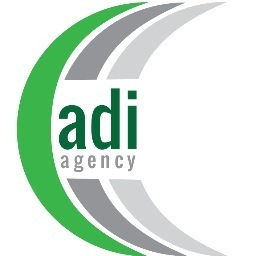 ADI provides marketing services and products to the auto industry including warranty management and customer loyalty programs platforms. ADI Agency's Customer Loyalty Platform is specifically designed to manage a customer rewards program for the construction equipment and heavy-duty trucking industries. The platform facilitates an easy-to-use web-based access forum for dealer, OEM, and customer use. A software platform targeted at bringing an organizations online presence together in one integrated system to drive traffic to your website, attract new prospects, and convert them into customers while tracking online marketing activities and investment.